Jon Wayne Academy is both honored and blessed to have Wesly Breazeale as it's primary instructor. 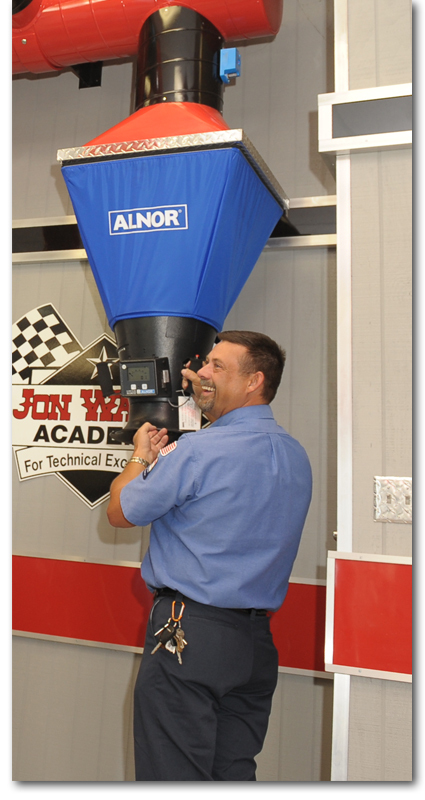 His 26+ years of experience in teaching, servicing, installing, and troubleshooting in the HVAC industry make him one of the best trainers around. Throughout his career, Wes has been recognized by large HVAC manufacturers for his excellent training skills and dedication to the industry.